The Payroll Processing for the April 22nd, 2019 paycheck is completed, and the paycheck information is available on Campus Information Services. Signon to the CIS and click the Employee dropdown (if it is not your default tab). Click the Payroll, Taxes and Salary tile. Click View Paycheck and you will see your current check. Click W-4 Tax Information and you can view/update your W-4 Tax Information. Click Direct Deposit and you can view or edit your direct deposit accounts, or suppress the printing of your direct deposit advice. 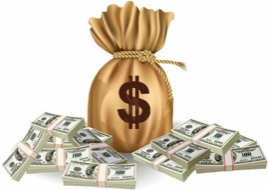 Please remember if your net pay is being direct deposited, it will not be in your bank account until NOON on April 22, 2019 . If you receive a check, the University will mail it to your home address on file. All Payroll self-service functions are turned off during payroll processing, which begins on the final day of the pay period at 5:00 PM and ends on payday. If you have further questions please call Payroll at 581-7873. The BPAG minutes from the April 12, 2019 BPAG meeting are now available on the Business Analysis & Support Services website. BPAG stands for Business Process Advisory Group. Business officers from across campus meet monthly with central administration to address problems and issues along with suggestions to solve them. Over the past several years, BPAG has helped to facilitate many important changes implemented by central administration. BPAG is not a policy making group, a priority setting group nor is it intended to be the primary means of communicating to all the departments. To learn more about BPAG, click here. Due to the Tax Cuts and Jobs Act of 2017, moving expenses paid by the University are taxable to the employee subject to the applicable tax withholding. Therefore, the University has a new process for new hire household moves. 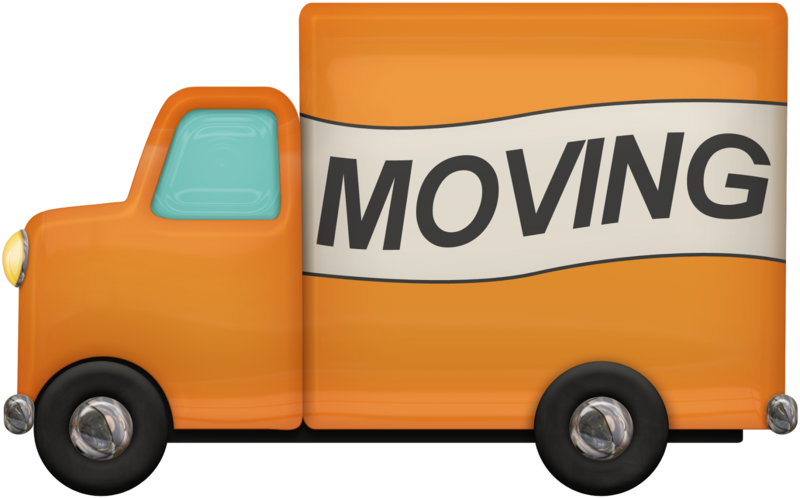 Instead of providing moving expense reimbursements or a University payment directly to the contracted moving company, moving allowances are now paid through Payroll directly to the employee. Payroll has a new MOVING ALLOWANCE PAYMENT FORM for this purpose. Note: Hospital employees, these sessions are intended for departments that work with Campus Purchasing including UShop. Hospital employees may have UShop access for University (internal) departmental purchases such as the Print Shop, Bookstore, Nutrition Care and Guest Housing. The most recent accounting month is now closed. Your Management Reports are complete and ready for your review. For most departments/units, review and approval should follow the steps outlined in this memo. Some departments/units have alternate procedures in place to accomplish review and approval. Check with your unit’s accountant and/or the liaison listed at the bottom of your Management Report if you have questions about review and approval. To proceed, please check both your PROJECTS and ACTIVITIES. TO MAKE CHANGES, correct errors, etc. : Contact your departmental administrator as soon as possible (e.g. to prevent delay in posting your changes, please do not wait for the PAR forms). Either action leaves a data indicator that review is complete. Signed review PDFs should be retained in your files for as long as you retain other Management Report documentation. Click here for a quick online EOR tutorial. A new Guideline has been published to offer clarification to Policy 3-003: Authorizations and Approvals Required for Financial Transactions. Account Executives (AEs) and PIs remain primarily responsible for monthly review of their Management Report and submission of EOR (Evidence of Review) – even if they have chosen to delegate this authority. This responsibility cannot be delegated to an individual who also has the authority to initiate financial transactions. Review and approval of these monthly reports is a key element in the University’s system of internal controls, and is further explained in University Policy 3-003, Authorizations and Approvals Required for Financial Transactions. – See Section III.F. Please help us by providing feedback by clicking here. Posted April 1, 2019 in Risk & Insurance Services. Every day in the US, at least nine people die and 100 are injured in distracted driving crashes. Cell phones, eating, drinking, fiddling with the stereo or navigation system, dashboard touchscreens, voice commands and other in-vehicle technologies pose a threat to our well-being. The consequences of those distractions are not worth the convenience they offer. Ignore the distractions and #justdrive. University of Utah Risk & Insurance Services encourages you to take a minute and review this video as well as the materials on the National Safety Council’s website. Posted March 28, 2019 in Risk & Insurance Services and tagged procedure. 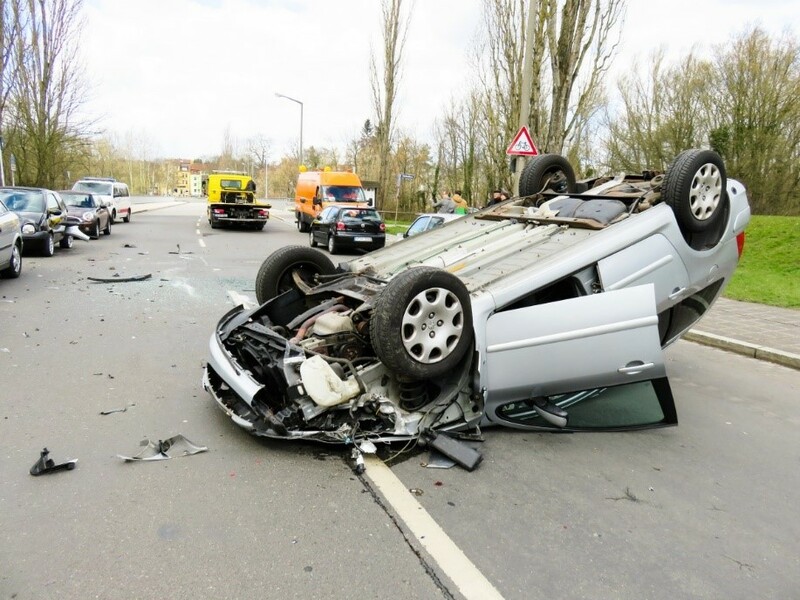 Operating a vehicle may be your most risky daily activity. University departmental supervisors have a significant management responsibility to know about drivers from their department who are allowed to operate automobiles for University purposes. The University’s “Auto Insurance Provisions” are applicable to the operator of any vehicle driven for University business and include requirements for Driver Training, Rental Cars, Personal Vehicles, etc. Insurance questions may be directed to U of U Risk & Insurance Services at extension 1-5590. 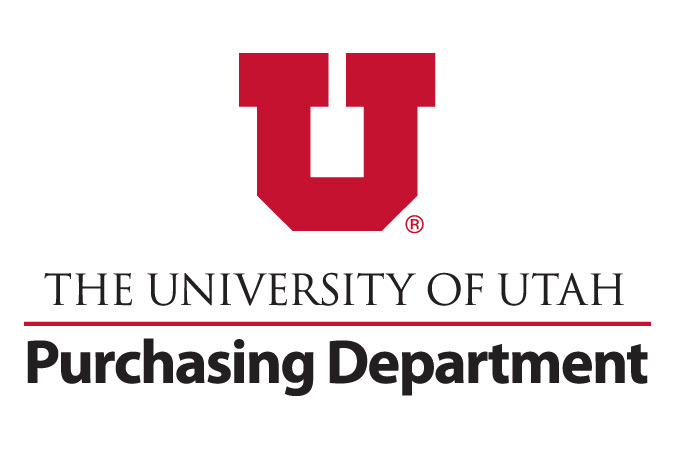 Questions related to driver records or rules specific to University vehicles may be directed to U of U Fleet Services at or extension 1-8155. 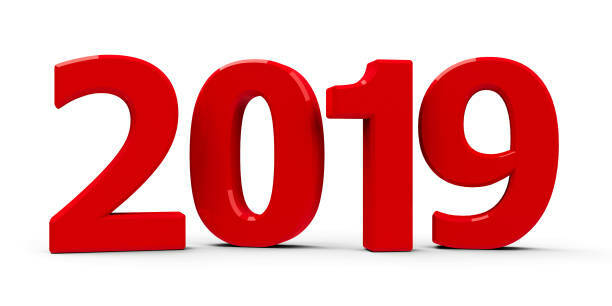 Posted February 25, 2019 in Endowment & Investment Accounting, General Accounting. The ending quarter endowment pool unit market value (UMV) for December 31, 2018, is $209.73 per unit. This information is necessary for Method 2 of projecting endowment income and is provided quarterly through FBS News. All other factors in the instructions remain the same through the fiscal year. For detailed instructions on how to project endowment income, please click here. The instructions are available there now for fiscal year 2019-2020. The Office of Scholarships and Financial Aid has Work-Study funding available for the 2018-2019 academic year. Our goal is to fully utilize the funds we have to offer our eligible students Work-Study options. We would like to evaluate current part-time student workers to determine if they are eligible for Work-Study and also assist in any way possible for students to participate in the Work-Study program during the Spring 2019 term. As an employer, this may reduce the cost of wages to your Department for your student employees. If you send us a list of all the part-time student workers you employ, we will happily look at their eligibility on a case-by-case basis to see if Work-Study is a possibility and provide further guidance to assist if needed. As you are hiring new student employees, we would like to evaluate those students as well for eligibility for the Work-Study program. You may send us their name and student ID for review. If it is determined that the student worker is eligible to participate we will put a Work-Study offer on their financial aid files. We will provide you with a list of students that have been offered Work-Study so that you can encourage them to accept the offer. Once a student has accepted Work-Study the employer will then need to complete a Job Referral Notice (JRN) Request on our website. For employers with additional questions about Work-Study we have information available on our website. You may also refer any questions the Federal Work-Study Coordinator, Emilie Hereth , at faws@sa.utah.edu .